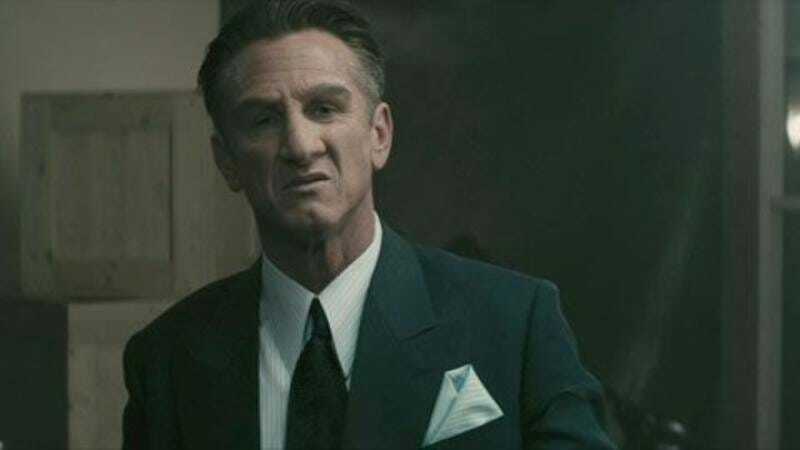 Attention aspiring South African stage parents who want their investment/offspring to start paying dividends right away: Deadline reports that a casting call recently went out for a day-old infant to appear in a Sean Penn movie. The ad calls for a “Pregnant black woman who is about to give birth,” adding that “We need the baby to be born around Saturday or Sunday,” conjuring up images of an AD with a walkie-talkie standing in the delivery room shouting “Push! Push! Let’s go, people!” The ad also says that “We will be using the baby only (obviously the mother is allowed on set with the baby),” which is…a nice gesture? This postnatal thespian will appear in The Last Face, which is being directed by Penn and stars Charlize Theron and Javier Bardem as doctors who must face “tough moral decisions”—like, for example, whether it’s okay to pull a child straight from its mother’s womb and onto a film set—while performing humanitarian aid work in a war-torn region of Africa. Using newborns as actors is illegal in California, where an infant must be at least 15 days old before it is allowed on a film set. (There are 18 U.S. states that do allow newborns to appear in films, however.) The pay for this sort of thing? 1500 Rands per day—about $120—and a ride from the maternity ward, not to mention invaluable networking opportunities with the vague blurs of color and sound on set.